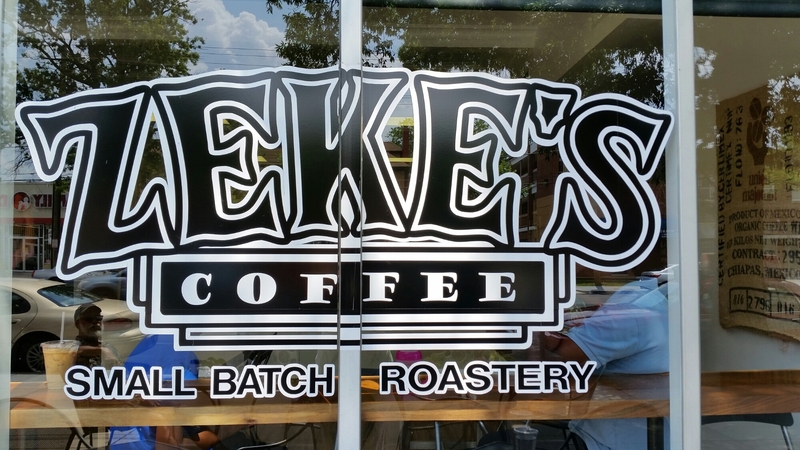 Zeke’s Coffee is a great coffee house and roastery located in the Woodridge neighborhood of Washington, DC ( near Mt. Rainier, MD). 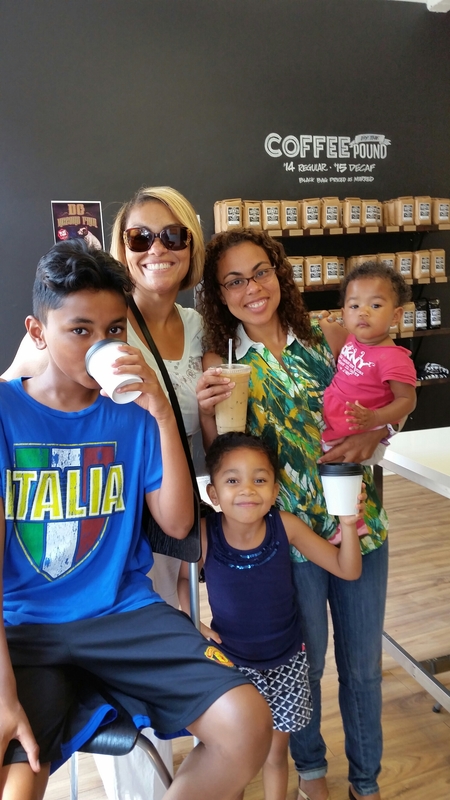 They roast their beans in small batches and specialize in organic, fair trade, and sustainable Arabica beans. This “no frills” coffee house makes one fine cold brew! My Sister and I really enjoyd ours. Other menu items: Drips, Pour overs, Lattes, French Press, and assorted pastries. My family and I enjoyed our time at Zekes. The customer service was great. The Barista took the time to explain the menu and even made a special drink for my daughter and nephew (pictured).